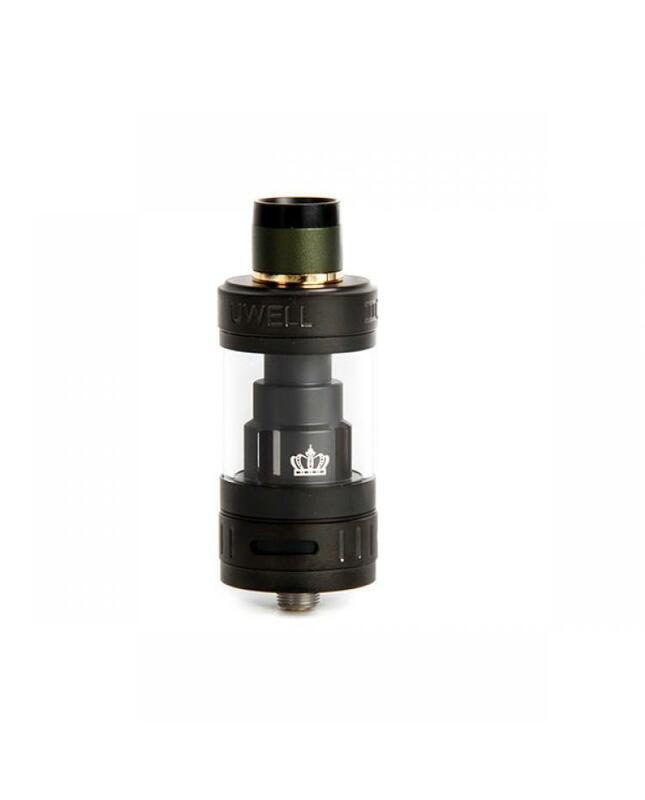 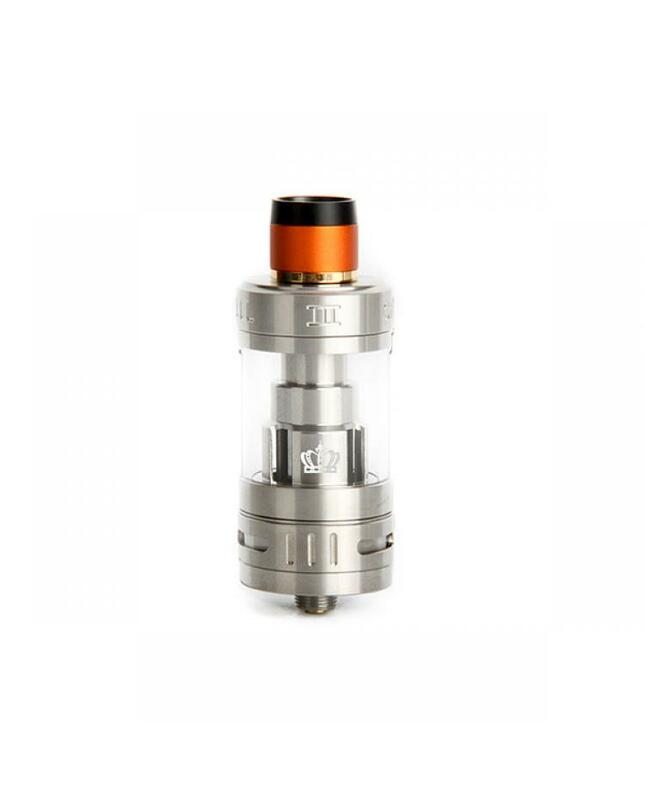 Uwell crown 3 is the newest sub ohm tank of crown series tanks, this time uwell company bring us five fashionable colors crown tank, diameter 24.5mm,can hold 5ml e juice, same top refill and bottom airflow control designs, refill the tank via the threaded top refill system, improved chimney and structural design reduces the amount of e juice condensate and lower leakage potential, adopts innovative plug sub ohm coil system, comes with crown 3 key to help to change coil and cleaning tank. 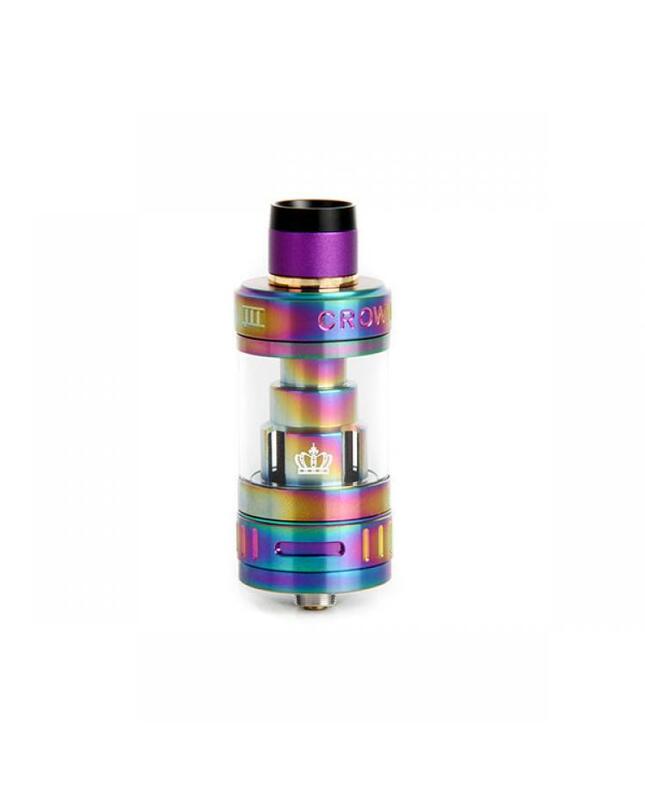 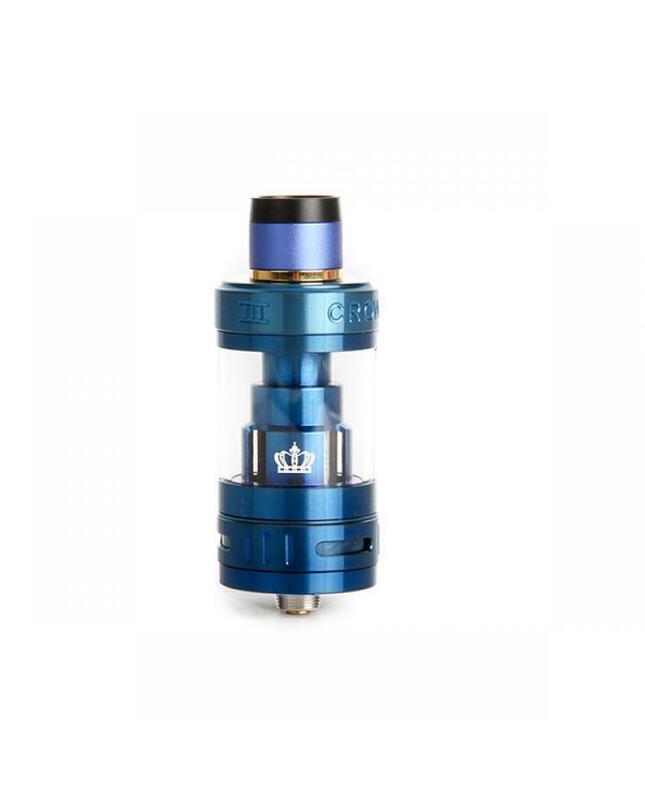 the crown 3 tank comes with 0.25ohm and 0.5ohm parallel coil heads, those coil heads has been optimized for the perfect balance of vapor and flavor production. 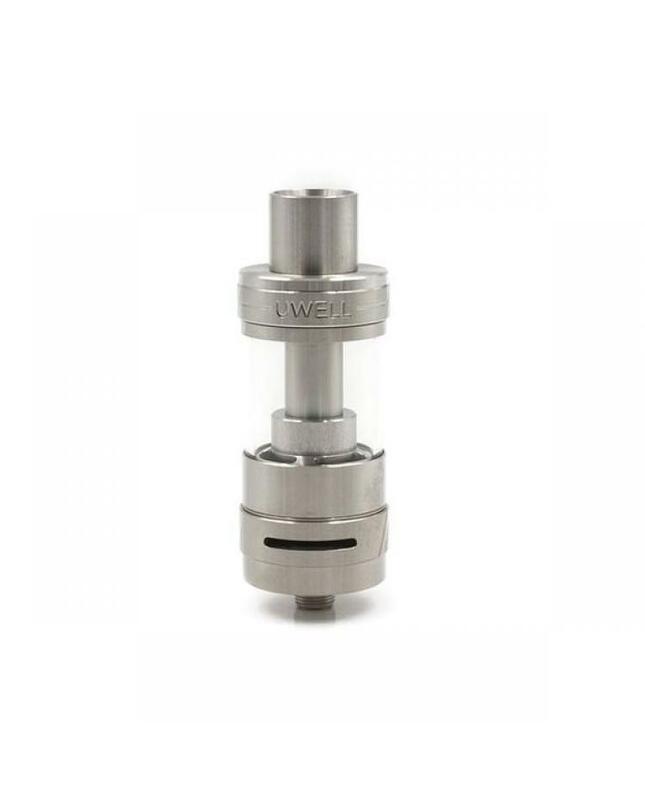 airflow control of crown 3 atomizer is arranged in tri-air slots around the base and provides ample cooling. 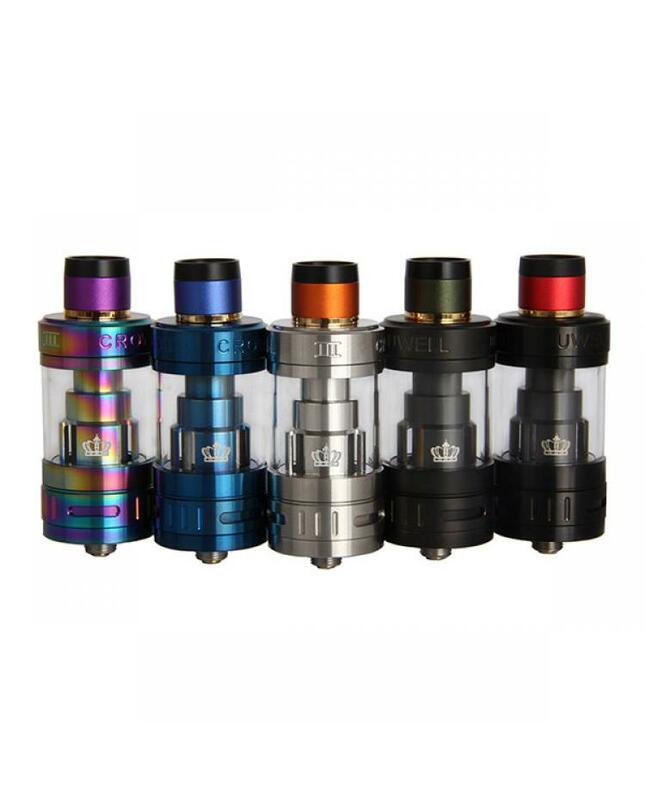 Note: the drip tip of stainless steel version will be random.